Attention students: Option 1 below (opening your own Wave account) is much preferred. Doing so will allow you to make FREE transfers and give you access to payment history. Also, if a Wave shop attempts to send money to an NRC number (Option 2), this will not work! Be sure the transfer is made to the Zomia phone number listed below. 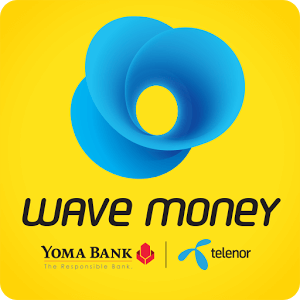 For borrowers living and working in Myanmar, Wave Money—a mobile payment service established as a joint venture between Telenor and Yoma Bank—is a convenient way to submit loan payments to Zomia. If you have a Telenor SIM*, the process is easy and the service is free. There are two ways to submit a payment to Zomia: using a Wave account or making a Wave shop transfer. Both methods are described below, although the first method is preferred. *Though it’s not required, we recommend that you use a Telenor SIM. SIM cards are now cheap in Myanmar, and the convenience and cost savings will be worth having a Telenor SIM even if you have to swap out your MPT or Ooredoo SIM to complete a payment. This is the preferred method. It is fast, free, and provides easy access to your transaction history. You can also carry an account balance so you needn’t visit a Wave agent every time you make a payment. Before making your first payment, visit your local Wave agent and ask for both a SIM and Wave Money account. Click here to find your nearest Wave Money vendor. 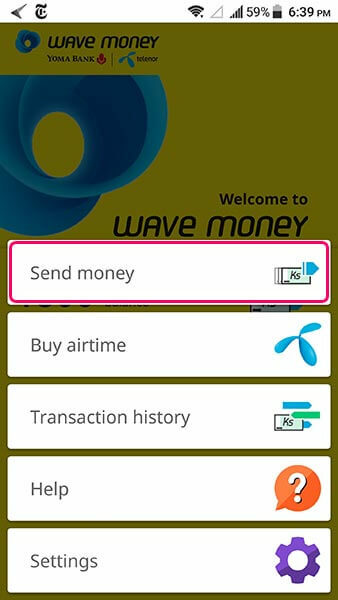 If you already have a Telenor SIM, just ask the vendor to activate a Wave Money account using your current number. After activating your Wave Money account, you’ll need to deposit cash to your account. This is called a “cash in” transaction. This gives you an account balance, allowing you to make payments to Zomia or any other Wave account holder. You may deposit cash with any Wave agent, although you may wish to visit an agent at a Yoma Bank branch if you have a large stack of bills to deposit. (Those bill-counting machines will speed up your transaction!) Apart from your money, the only thing you’ll need is your Wave account number, which (conveniently) is your phone number. After the agent has completed the deposit, a confirmation message will be sent to your phone. Once cash has been deposited to your account, you’ll need to send money to Zomia. You can do this most easily using an app on your mobile phone. The Android version of the app can be downloaded here. Wave provides a step-by-step guide to making transfers using the mobile app. 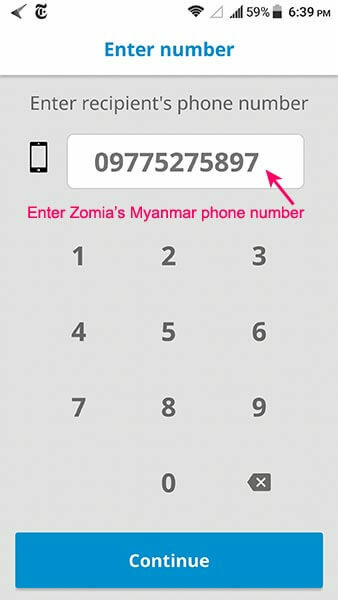 Just be sure you use Zomia’s phone number: 09775275897. Don’t have a smartphone? You can still use your Wave Money account to send a payment to Zomia. Simply follow Wave’s instructions for sending payment via USSD. If you do not wish to open a Wave account or need to make a “one-off” payment to Zomia using Wave, visit a local Wave shop with cash in hand. 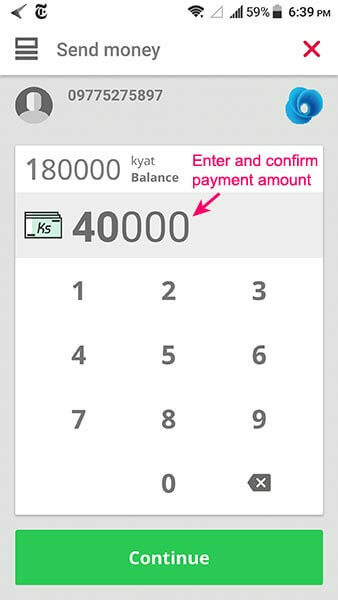 Sending money via a shop transfer will incur a fee ranging from 700 to 2300 kyat depending upon the transfer amount. 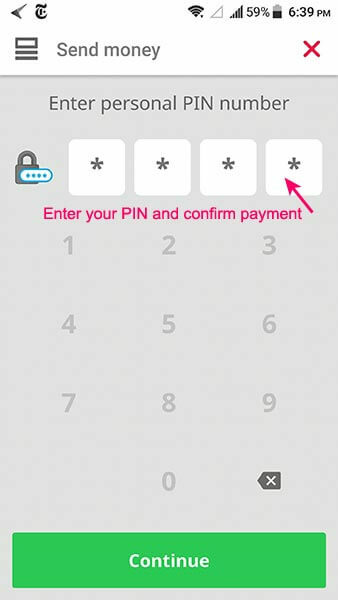 Without a Wave account of your own, you will not have access to a transaction history on your phone. To send money using Wave, you will need to present a valid photo ID (NRC, passport, driver’s license, etc.). Specify a transfer amount and give the agent Zomia’s mobile number: 09775275897. Complete your transaction. Because you’re not sending funds from your own Wave account, we won’t know the identity of the sender—so be sure to send us an e-mail so we can link the transaction to your account.